Readers of Aileen Kelly’s earlier books will recognise that in these final poems she is at the height of her powers. The poems are abrupt, distilled and beautifully rhythmed. Life is her object and her passion, as always. The language has the essential autonomy of poetry, and yet these poems are directly personal, involving family and friends, their bodies and her own, and her own experience among delicately defined landscapes. Inevitably, it seems, poem after poem is also metaphysical, and socially aware. Perhaps the briefest description, however, is the best: here is wit and imagination. 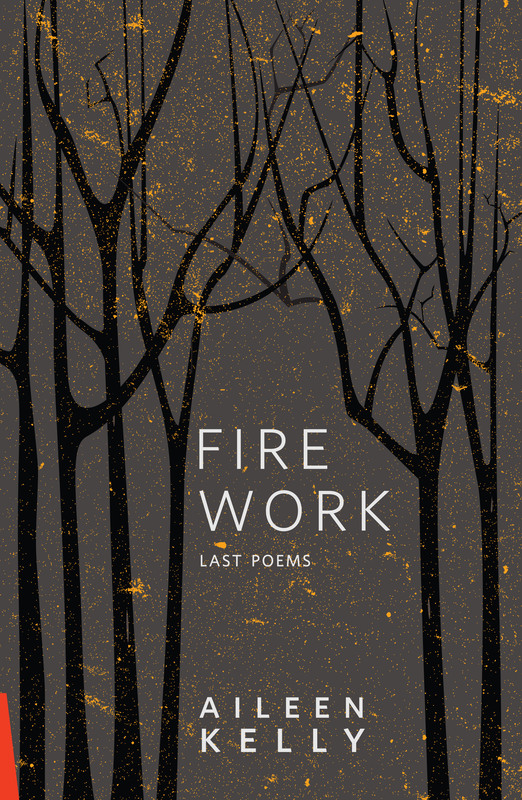 Read Brenda Saunders’ review of Fire Work: Last Poems, in Plumwood Mountain, An Australian Journal of Ecopoetry and Ecopoetics, February 2018. Read Graeme Miles’ review of Fire Work: Last Poems, in Cordite Poetry Review, September 2017.